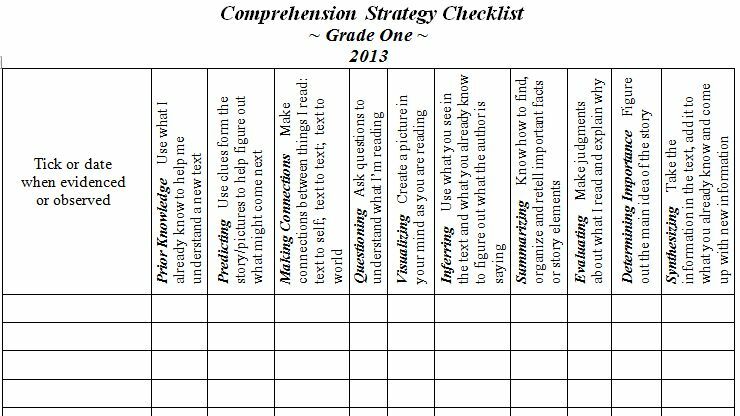 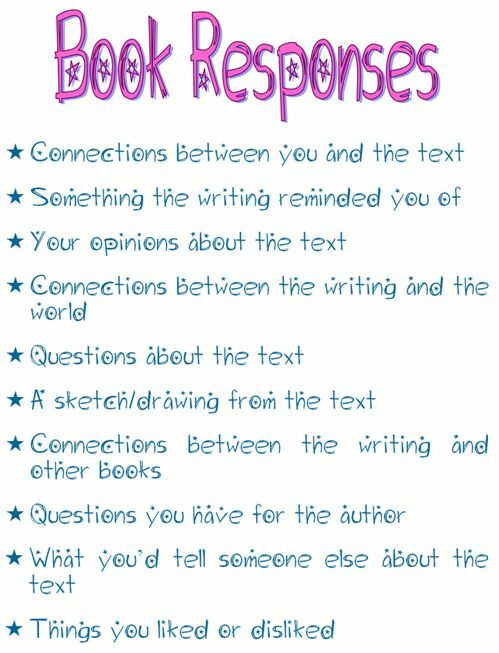 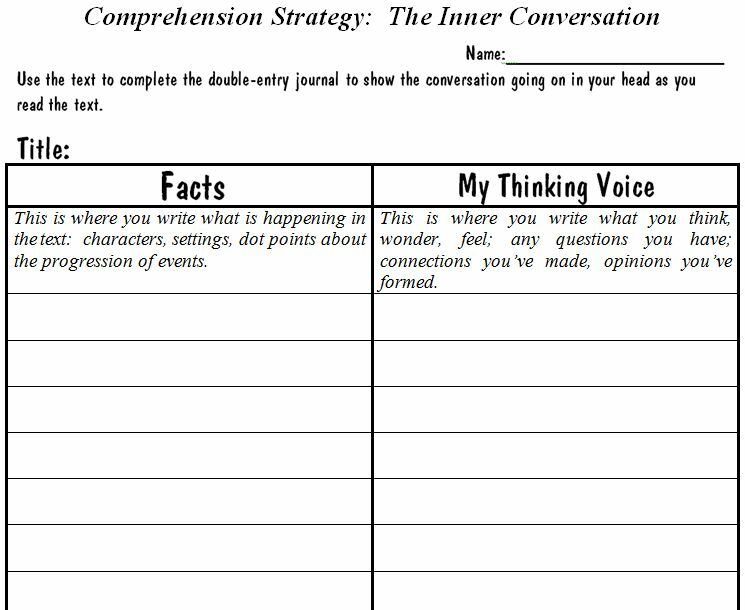 The junior teachers needed a comprehension strategy checklist that they could use 'on the go' so we came up with this one. 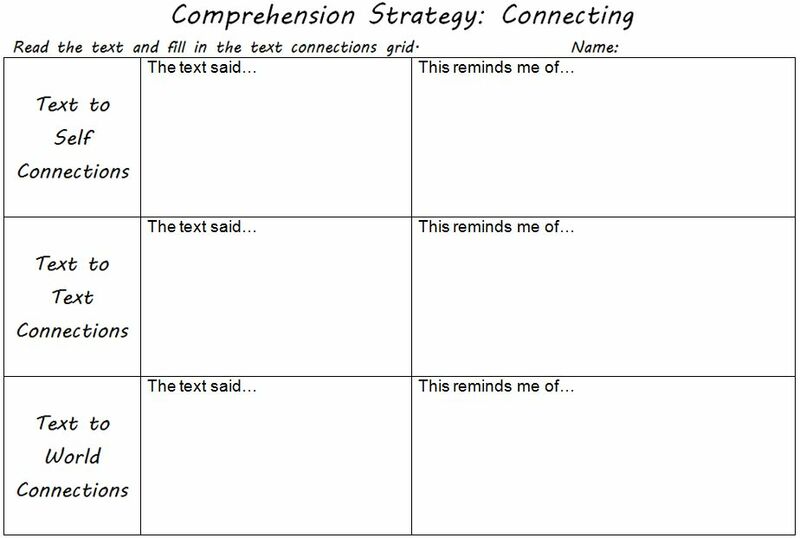 Each class could then just cut and paste in their kids' names. 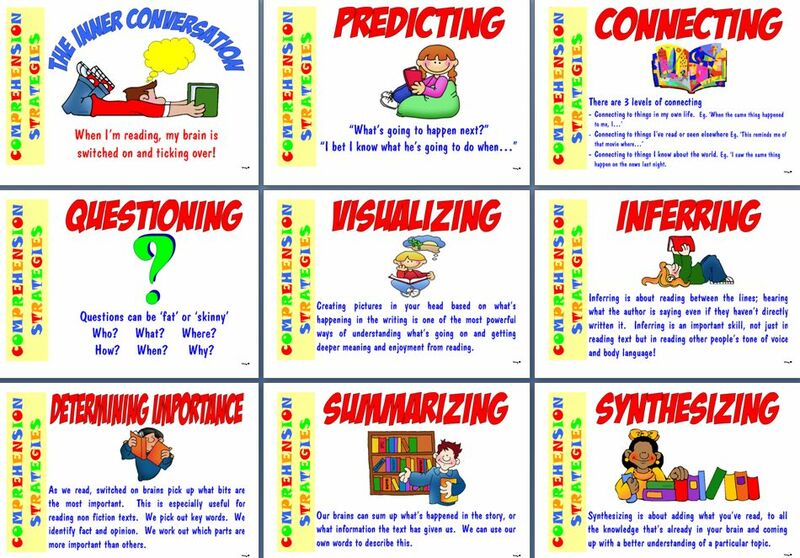 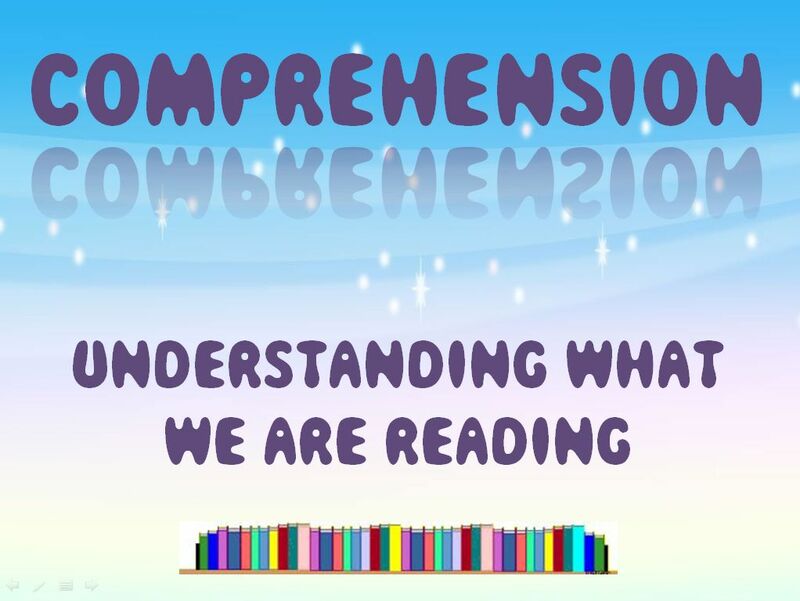 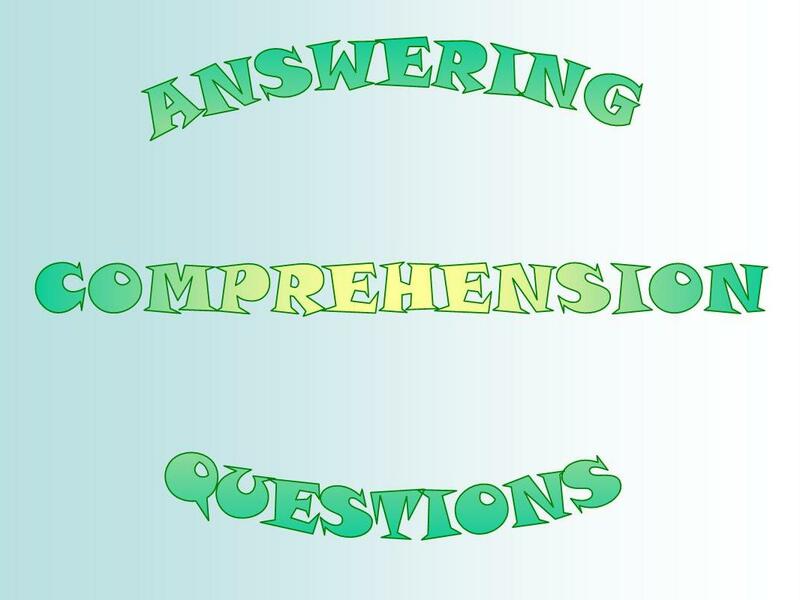 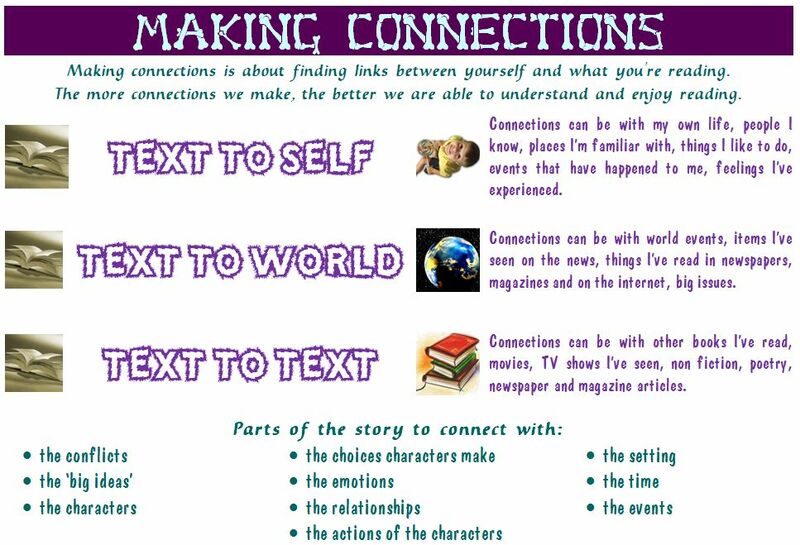 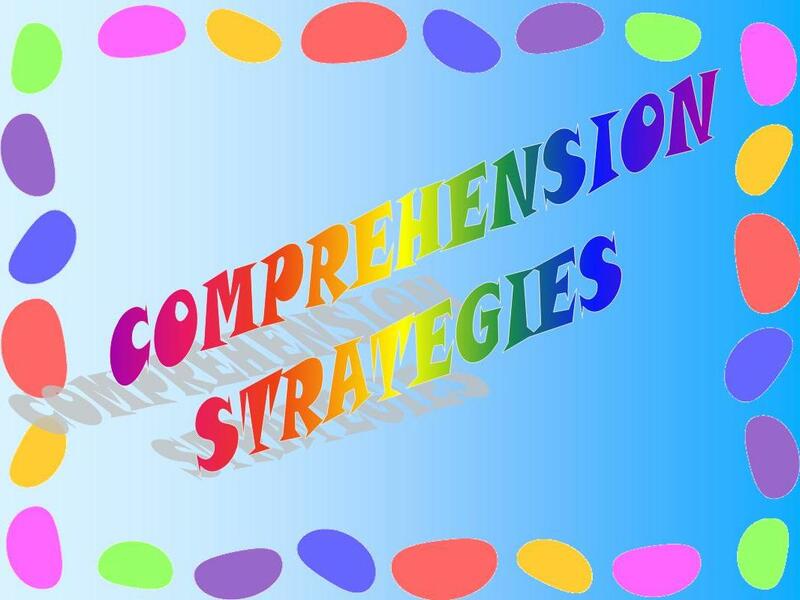 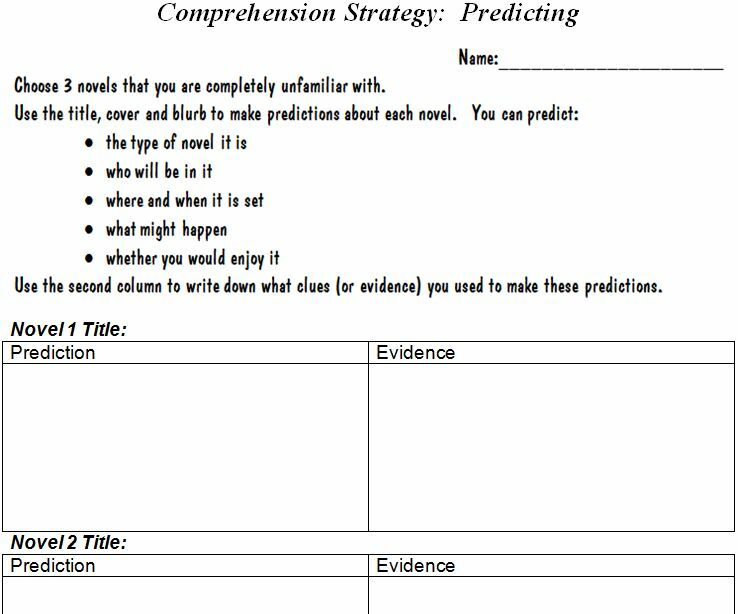 This is a great site for comprehension strategies. 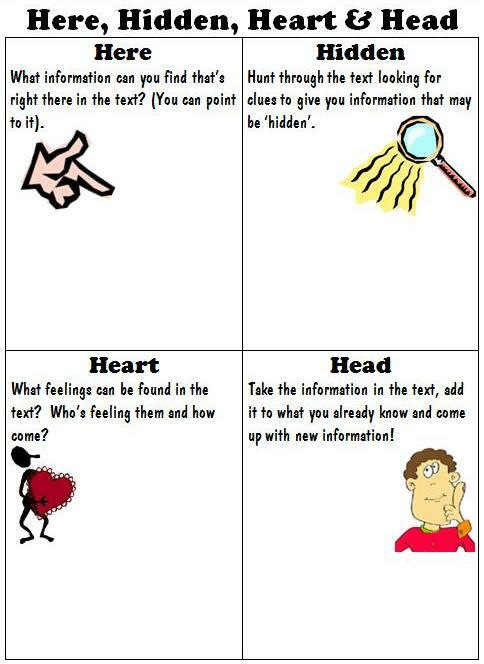 It has a kids' element as well as a teachers'. 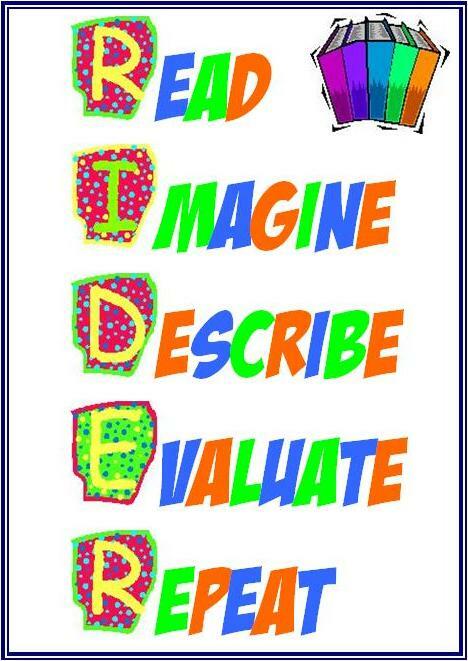 Very useful for Profession Learning Team Meetings.